This page provides downloads of wiring diagrams for the most common methods of installing Fantasia Fans. Regional wiring colours may differ from those represented here. Fantasia ceiling fans run on standard lighting wiring. Twin and earth wiring is required for all installations except those using a double wall control. For installations using a double wall control 3 core and earth wiring is required. 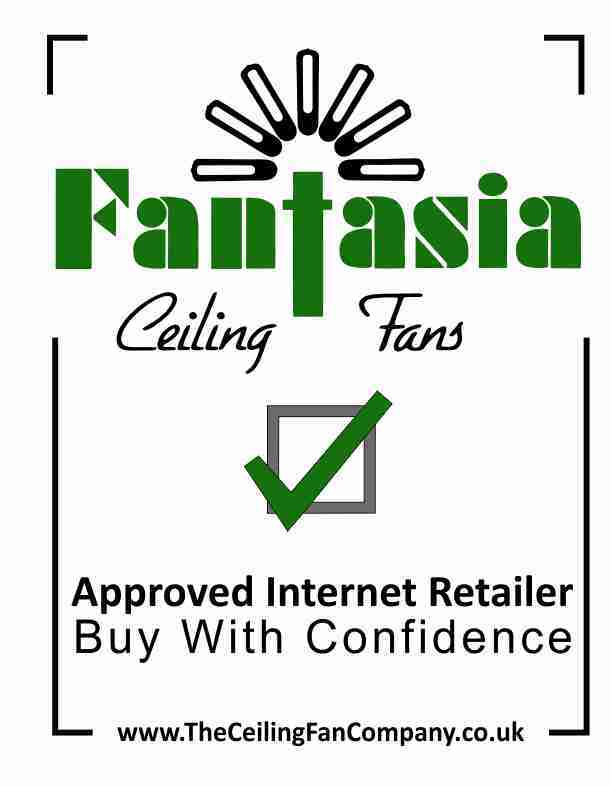 Fantasia Ceiling Fans are sold as DIY products. However, If in doubt with any part of the installation procedure then please contact a qualified electrician.